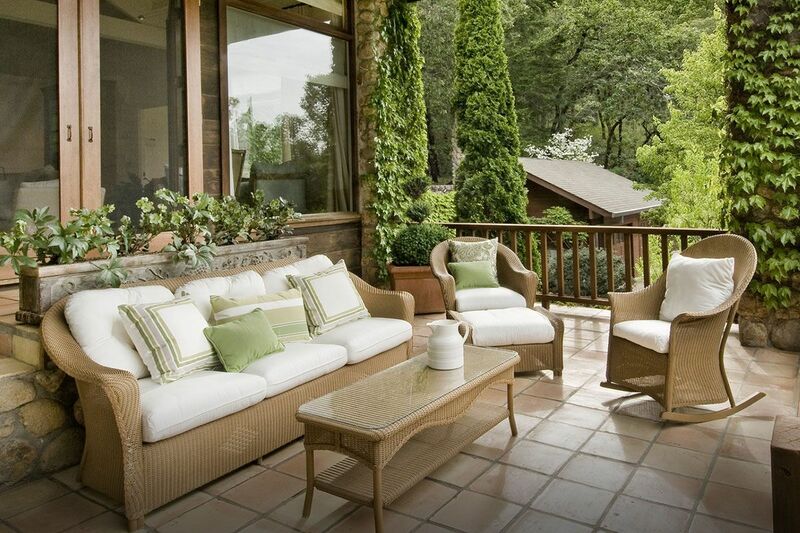 The outdoor spaces of your home like the patio and deck should be just as inviting as the rest of your home’s decor. 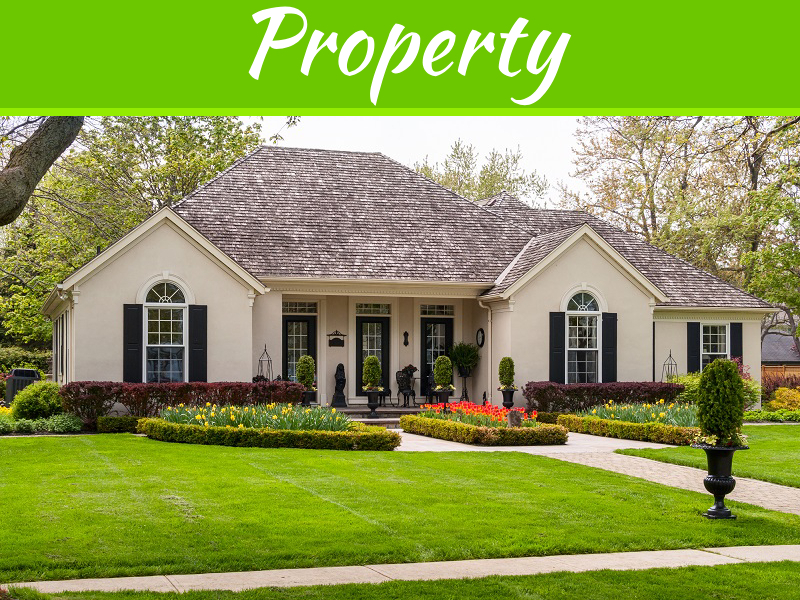 Patios are part of your overall curb appeal, and taking steps to protect and enhance this resource can add value to your home. There are a plethora of options available to achieve this while not taking a huge hit to your wallet. 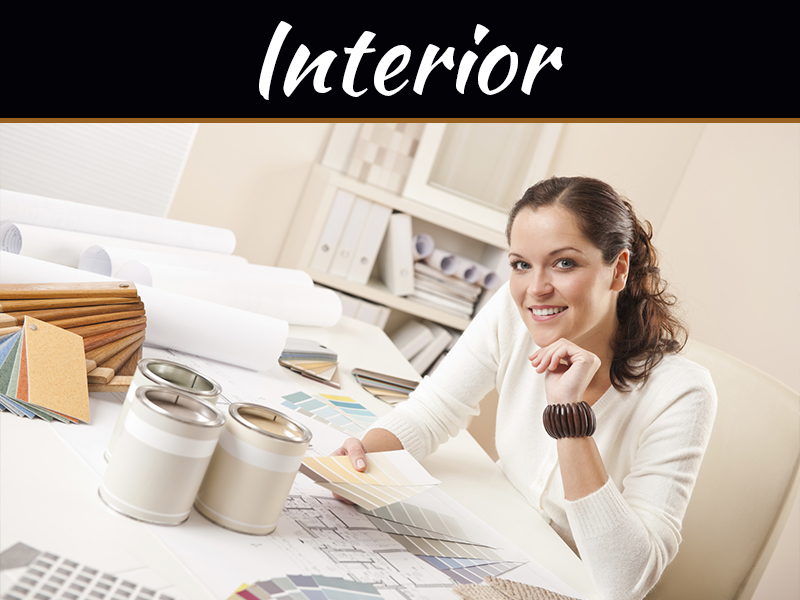 In addition, each consideration can include the homeowner’s personality and specific preferences. 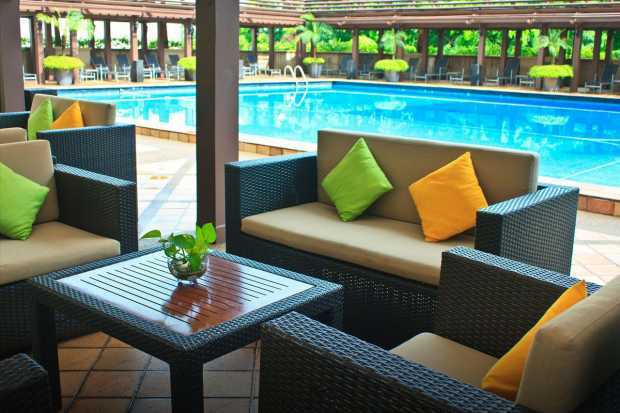 Here are three popular choices to protect your patio in any season with some decoration ideas thrown in. There are a variety of porch enclosures to use including custom made vinyl. They come in heavy marine grades that do not obstruct views and installing them is simple with most having industrial Velcro attachments. The material is easy to clean using mild soap and water, and are durable and resistant to mildew from wet conditions. During the warmer seasons, they can easily be taken down, or left in place for year round coverage. The first design idea is the lighting options to showcase the patio. Innovative options include solar and candles. Solar is environmentally friendly and saves on utility bills while adding a soft light. Candles offer the ability to blend in favorite scents. Citronella candles can serve the dual role of combating pests such as mosquitoes. Battery operated lights with small water fountains add the calm of trickling water. Colors, textures, and materials can highlight a tranquil atmosphere with each lighting fixture. Curtains made of poly fabric are another ideal option to protect patios. They come attached to an industrial grade plastic for viewing the outdoors. There is a feature that allows them to roll up at various lengths to let fresh air in as well, and can be mechanized with a remote for more convenience. This is another easy to clean choice that offers the possibility to leave them up year round. 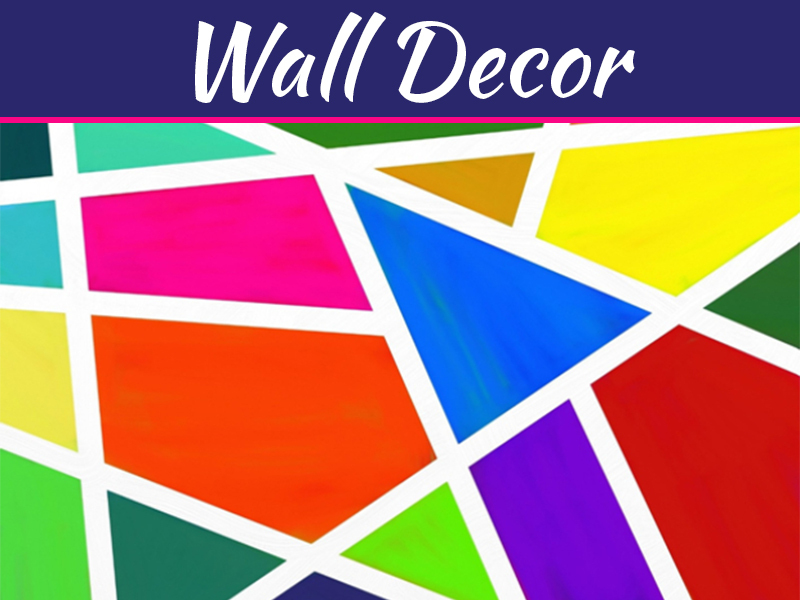 A selection of colors is available with flexibility to coordinate with a variety of furniture options. 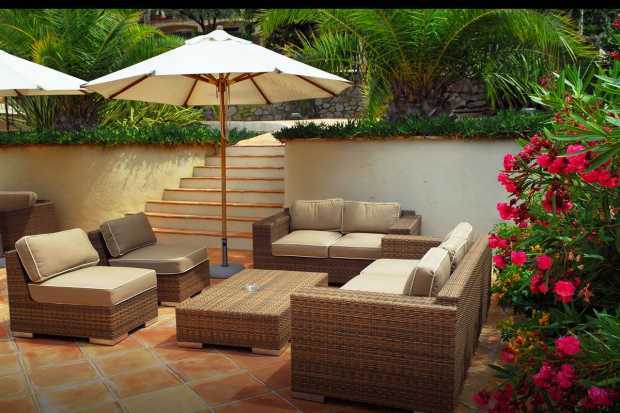 Wicker patio furniture is a leading focal point on most decks with good reason. They are resistant to pests, water, and hold up to outdoor elements. In addition, changing the pillows can be used to complement the season. With comfortable seating in place, conversation pieces will complete the setting. The second design tip is floor and table Zen gardens. This activity based feature will have visitors and homeowners alike engaging in a relaxing experience. 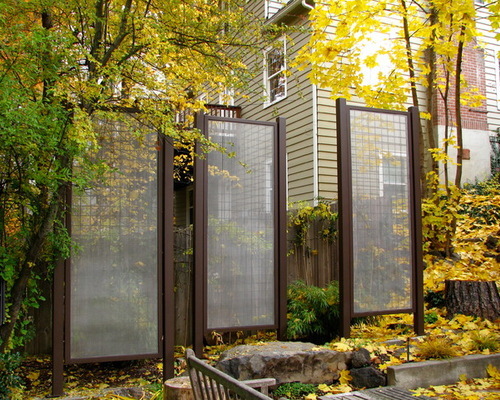 Mesh screens are a breathable option that also serve as an air filter. They come in heavy duty or fine density fiberglass. The colors include black, white, silver, and tan. This is also the no-maintenance option. The screens are available with inlaid plastic laminate at the top or bottom of the enclosures. The laminate is as clear as glass. 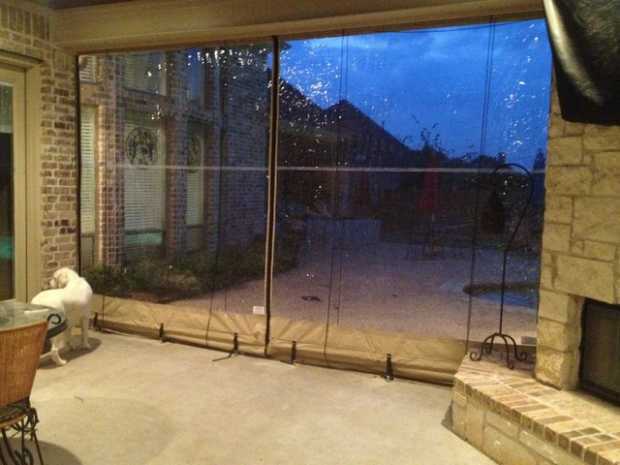 This feature works for year round patio protection as it keeps the wet weather out. A third design idea is fire pits in a diverse variety that add a welcoming environment to any patio with a mesh screen enclosure. A large one can be used in the center of the space. However, depending on the configuration; intimate coves can be created with smaller ones. Adding plants and flowers will bring the outdoors into the patio. Have fun with the pots by incorporating different sizes and shapes. Consider stands that accentuate the idea. Protecting your patio does not preclude creating a serene enclave of relaxation and camaraderie. 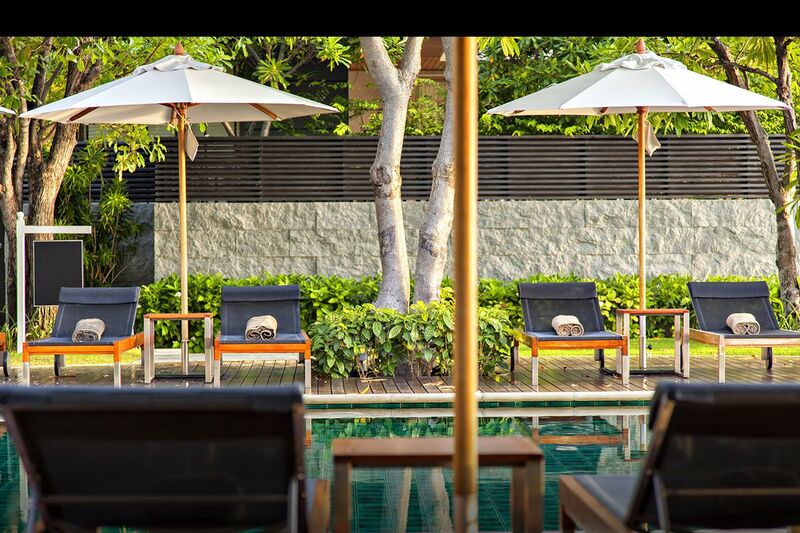 There will be plenty of memories made and inspired from the enclosed surroundings. Homeowners that use any of the tips reviewed will enjoy this space in every season, and the results may lead to your patio being the perfect place to hold all your activities.